The Inquisitor is a dark and offensive character that loves dark spells and magic. They are armored but typically used robes with runes to cover it. This is the polar opposite to the holy Seraphim. The Inquisitor primary combat art skills can be chosen as soon as the player reaches a level two, while the secondary combat art skills must wait til the character gets a primary skill to level 5. There are many more guides for Sacred 2 and Fallen Angel Characters. Primary skills include Gruesome Inquisition Focus, Astute Supremacy Lore, and Nefarious Netherworld Lore. 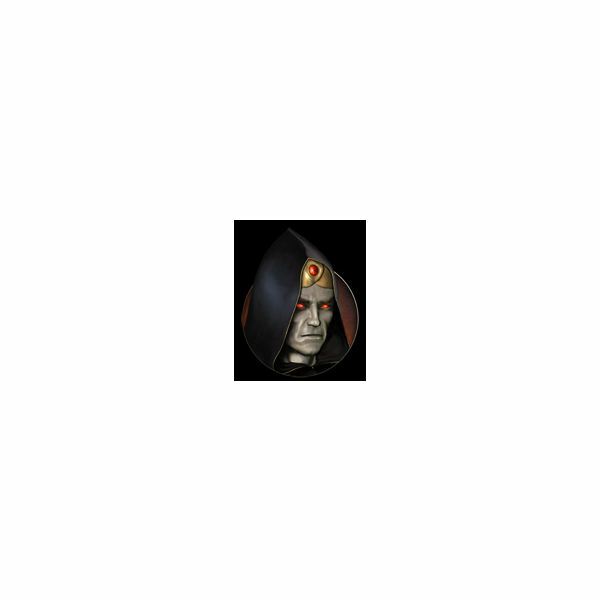 Gruesome Inquisition Focus will raise the max combat art level for this skill and improve its regeneration. Astute Supremacy Lore will increase the speed of casting, its damage, and the chance for a critical strike from this skill. Nefarious Netherworld Lore will increase the critical strike chance, the damage, and the speed of casting for this skill. Secondary skills include Combat Discipline, Concentration, Astute Supremacy Focus, and Nefarious Netherworld Focus. Combat Discipline will improve the rate of regeneration for the combos and their damage. It will also let you have more skills in the combos. Concentration will give you another buff slot and give all the combat art skills a better regeneration. Astute Supremacy Focus will raise the max combat level for the skill and give you better regeneration. Nefarious Netherworld Focus will raise the max combat level for the skill and improve its regeneration rate. Primary skills include Armor Lore, Toughness, and Combat Reflexes. Armor Lore will increase the max item level and improve your resistances. Toughness will give you a resistance improvement and a little damage mitigation. Combat reflexes will give you a better chance to dodge or evade, meaning less of a chance of a foe getting a critical strike. Secondary skills include Constitution, Spell Resistance, and Pacifism. Constitution will give you more health and better health regeneration. Spell Resistance will give you better spell resistance. Pacifism will reduce your PvP damage. Primary skills include Hafted Weapons, Dual Wield, Magic Staffs, Tactics Lore, and Damage Lore. Hafted Weapons will increase your attack speed and your chance to hit with hafted weapons. Dual Wield will allow you to use two of the single handed weapons at once. Magic Staffs will increase your chance to hit and attack speed while using staffs. Tactics Lore will increase your damage with any type of weapon. Damage Lore will give a better chance that any status effect will work on foes. Secondary skills include Ranged Weapons, Sword Weapons, Pole Arms, and Speed Lore. Ranged Weapons will increase your ability to hit and your attack speed while using a ranged weapon. Sword Weapons will increase the attack speed and ability to hit with a sword. Pole Arms will increase the hit chance and the speed of attack with a pole arm. Speed Lore will increase your run speed, your attack and your defense. Primary skills include Riding, Bargaining, and Divine Devotion. Riding is an improvement on the level of mount you can use and the abilities of your mount. Bargaining will improve what the merchants have to offer you as far as deals. Divine Devotion will give better godspell regeneration. Secondary skills include Blacksmith and Alchemy. Blacksmith will allow you to socket things without having you go to a blacksmith. Alchemy will allow you to use some of the consumables in the game. As well as horses in the game that can be a mount for anyone, you can ride a special Inquisitor only mount. This large menacing black Spider is armored and ready for action. It’s a powerfully creepy and Inquisitor worthy ride. If you find this guide useful, please make sure you check out the rest of the great articles in the Bright Hub MMO channel and more in the Sacred 2 Series, including Fallen Angel offensive skills.